Take a test drive at the Weigh Inn Hotel on the 2nd and 3rd February. A team from our Inverness Hyundai branch will be in Thurso next weekend as part of a free test-drive event that promises to be a great chance to experience the Hyundai line-up. Heading to the town’s Weigh Inn Hotel on Saturday 2nd and Sunday 3rd February with a selection of models from the Hyundai range, a team of product consultants from Arnold Clark’s Inverness Hyundai branch will be on hand to give expert advice and offer free test drives during the weekend. Those with additional driving support needs can also talk to one of our branch Motability specialists, who will be there to help. They’ll be able to answer any questions about our Motability deals and give drivers a chance to try out a model for themselves. 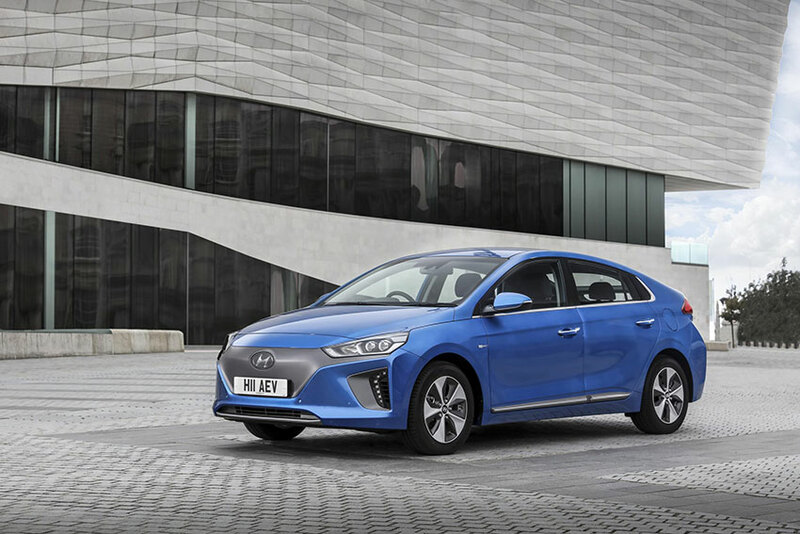 Among the Hyundai range on show, customers will also get a glimpse of the future of driving in the form of the highly-rated Hyundai Ioniq hybrid electric vehicle. There’ll be a chance to win prizes, too. Customers who decide to test-drive and buy will be entered into a free prize draw to win £100 worth of Love2shop vouchers. So if you’re in Thurso, don’t forget to take a spin to the Weigh Inn to find out more!